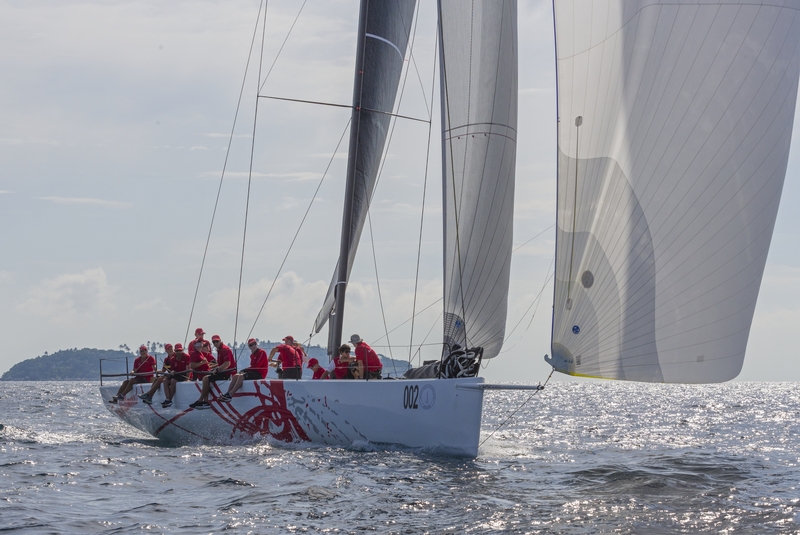 Phuket, 4th December, 2018 –The second day of racing in the 32nd Phuket King’s Cup Regatta on Tuesday was a testing one for the skippers and their crews as the wind dropped but the competition on the water hotted up. 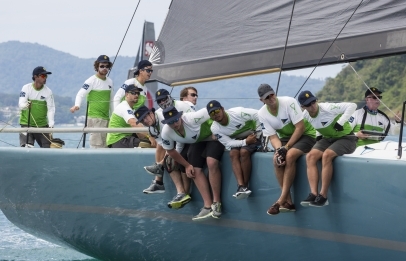 With light winds of about 10 knots at the start – much less than the opening day’s start with 17 knots – tactics and teamwork played a greater role than the previous day. 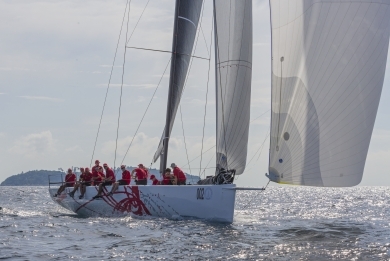 The 11 classes of keelboats and multihulls in this year’s regatta contested two races on Tuesday. 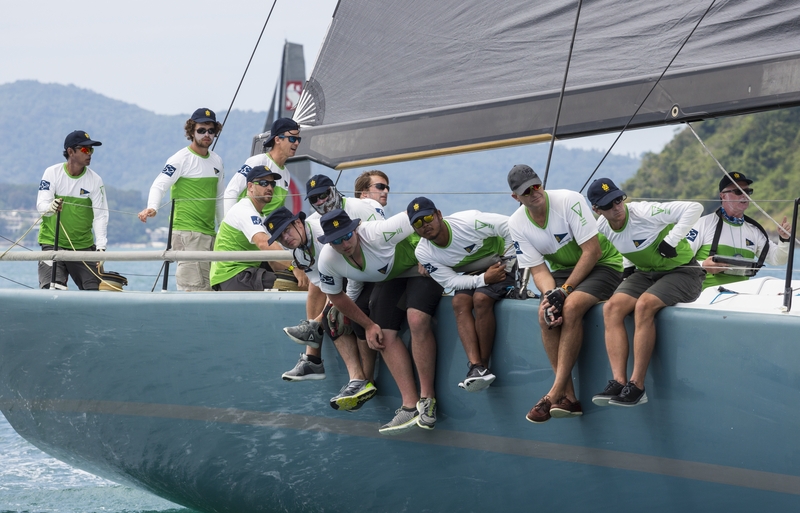 With the breeze dropping to 4-5 knots towards the finish of the second race, organizers shortened the courses in three of the classes.